Despite the fact that Jaden Smith has two very famous parents, is involved in an odd music scene, and sends out some of the weirdest tweets in the game, he is actually just a fairly normal 16 year old who wanted to attend prom like the rest of America. 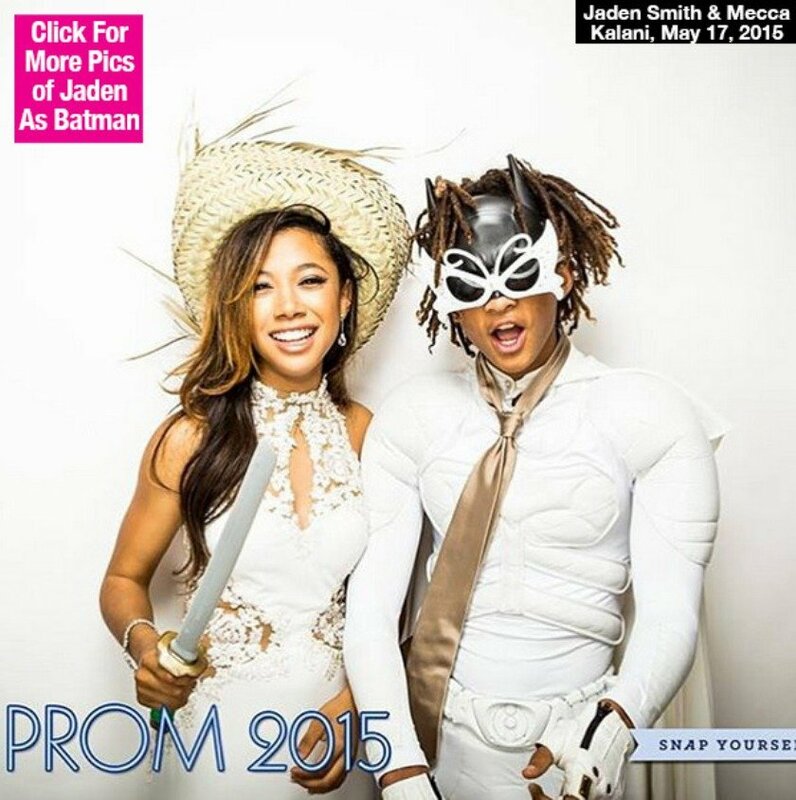 In true Jaden Smith fashion, he chose to forgo the generic tux, and went as a superhero instead. The updates of his outfit and the rest of the evening were all posted on Instagram. His date looked stunning in a beautiful white gown, which matched his outfit very nicely. Before prom started, he was seen wearing an all-white outfit, with a cape included. As the night progressed, so did his outfit. First, he pulled out some fake armor, and then a mask to complete the ensemble. 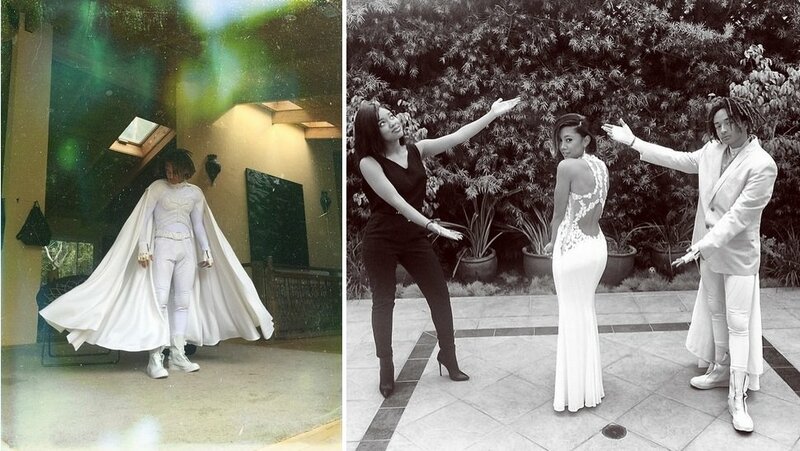 Jaden Smith fans will also remember that he wore a Batman costume to Kim Kardashian and Kanye West’s wedding last year, so this year’s prom outfit was only fitting.